Today, the term ceramics comprises a much wider range of materials, including metallic oxides, nitrides and carbides. These materials are used in application areas from household items to high-performance tools for industrial use. In addition to their great hardness, ceramics are also resistant to thermal and chemical influence, making them highly suitable for applications where the product is subjected to high mechanical or thermal stress. The problems may occur during the manufacturing process. After reading the post, you can control the whole manufacturing process better and fix the potential problems more effectively. Ceramic forming methods include throwing, slip casting, tape-casting, freeze-casting, injection molding, dry pressing, hot isostatic pressing (HIP) and others. Methods for forming ceramic powders into complex shapes are desirable in many areas of technology. Such methods are required for producing advanced, high-temperature structural parts such as heat engine components and turbines. Materials other than ceramics which are used in these processes may include: wood, metal, water, plaster and epoxy – most of which will be eliminated upon firing. 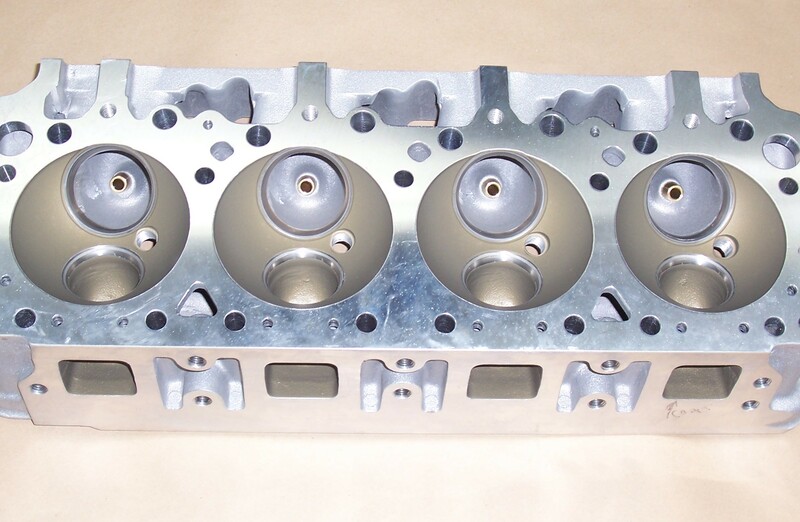 These forming techniques are well known for providing tools and other components with dimensional stability, surface quality, high density and micro structural uniformity. The basic principle of the sintering based method is simple. But, we should be careful of the details. The fire temperature is lower than the melting point of the ceramic. Once a dry billet is made, it will be baked in the kiln. Here the diffusion process of atoms and molecules will cause major changes in the main microstructure characteristics. These changes include the gradual elimination of porosity, which is usually due to shrinkage of the material and the overall becomes denser. In this way, the pores in the object may be closed, resulting in a higher density of the material, thereby greatly increasing the strength and wear resistance of the material. The final microstructure and physical properties of the product are related to the form of the structural template or to the precursor of the product created at the beginning of chemical synthesis and physical formation. Therefore, chemical powder and polymer processing play an important role in the synthesis of industrial ceramics, glass and glass ceramics. There are many ways to improve product quality during the sintering process. Some of the most common practice is to apply pressure to the product blank, making it very dense from the start, thus reducing the time required for sintering. Organic binders such as polyvinyl alcohol can sometimes be added to bring the product blanks closer together, and these organic binders burn off at temperatures of 200 – 350 °C. Sometimes some organic lubricants can be added when pressure is applied. Generally, these methods can be combined, such as adding a binder and a lubricant to the powder, and then applying pressure to the blank. The formation of chemical additives is another problem in itself, which plays a very important role in the manufacture of high performance ceramics. These ceramics are widely used in electronic devices, capacitors, inductors, sensors, and the like. Some problems could exist in the manufacturing process. In this part, we will introduce three main problems and provide you with some solutions. The deformation of the product is the most common and serious defect in the ceramic industry, such as the diameter of the cylinder is not round, and the geometric shape has irregular changes. The main reason is improper kiln-drying method. In addition, when the product is preheated and heated up quickly in fire, the temperature change can also lead to deformation. Excessively high firing temperatures can cause a large number of deformation defects. The reason for cracks on the product surface is that the preheating temperature rises too fast and then the cooling process occurs immediately, resulting in uneven shrinkage inside and outside the product. The bubbles on the product surface is mainly caused by the insufficient oxidation of the decomposition in the porcelain tire and the glaze, and the dregs of burned material are not completely eliminated. In the billet glaze, the content of sulphate and organic impurities is also the main cause of foaming of the product. That’s the quality control issues about ceramics. Feel free to leave your comments below and don’t hesitate to contact us if you have any questions! Note: We do not own the images used in this post. Feel free to contact us if they belong to you, and we’ll take them down as quickly as we possibly can. How Much Does A Metal CNC Machine Cost? Your email will be used to send you our blog updates. You can unsubscribe at any time.